The Low-Down: Walmart Is About To Test Driverless Grocery Delivery. Competitive Advantage or Fluff? Walmart Is About To Test Driverless Grocery Delivery. Competitive Advantage or Fluff? In the greater scheme of its competition with Amazon, this is insignificant compared to its acquisition of Jet.com and the expansion of its ecommerce capabilities. 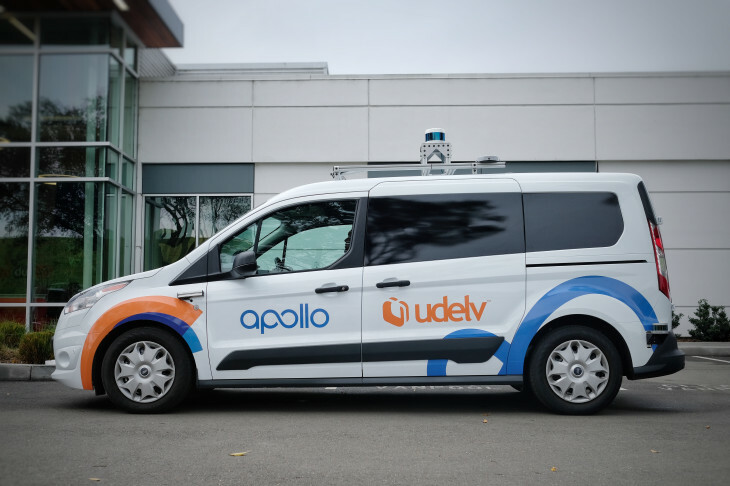 Walmart has signed a deal with startup Udelv to test the use of autonomous vans to deliver online grocery orders to customers. Walmart’s agreement with Udelv follows Walmart’s pilot program with self-driving company Waymo that launched last year. Waymo is taking its early rider program passengers to and from a Walmart store in Chandler, a suburb of Phoenix. The company has already completed1,200 deliveries on public roads in San Francisco for more than a dozen paying clients.